Astigmatism is a common refractive condition resulting in blurred or doubling vision at all distances. It's caused by irregularities in shape of the front surface of the eye (the cornea), where some areas are more steeply curved than others. A normal eye free of astigmatism is curved like a soccer ball. 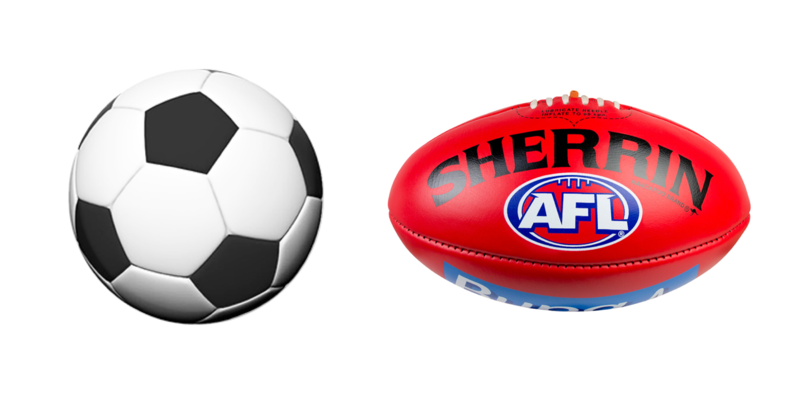 If the curvature of the cornea is not the same in all directions, like an Australian football, it will bend the light passing through it by different amounts, producing astigmatism. Astigmatism causes different amounts of blur in different directions. This causes images to appear distorted, or sometimes even double. Certain letters may be more difficult to read than others, depending on the orientation of the lines within them. An example of the effect of astigmatism on vision would be looking at a letter T. A person with astigmatism might see the vertical line of the T in focus, but the horizontal line blurry. Most astigmatism is caused by the shape of the front surface of the eye (the cornea). One cross-section of the eye, or meridian, is more curved than the cross-section perpendicular to it. The result is that one part of the cornea is shaped like the surface of a football and one like a soccer ball. It can also be caused by slight tilting of the lens inside the eye. It may be inherited or a normal variation part of growth. Why does blurred vision occur? A normal eye focusses the light passing through it to a point, forming a clear image. An astigmatic eye is unable to do this because its surfaces are uneven. The result is that an image is formed in two locations, forming a blurred image. Objects at all distances are indistinct or blurred and you might find it difficult to focus. Even slight degrees may cause headaches, visual fatigue and reduced concentration as your eyes try to correct the blur without success. Not only does this strain the muscles in your eyes, but the muscles of the eyelids and face when squinting. Spectacles and contact lenses can correct low levels of astigmatism with ease. Sometimes, correction of more severe astigmatism requires lenses that change the apparent size and shape of objects. You might feel taller or shorter, or walls may appear to slope and floors curve. In most cases, adjustment to these side effects takes only a week or so. 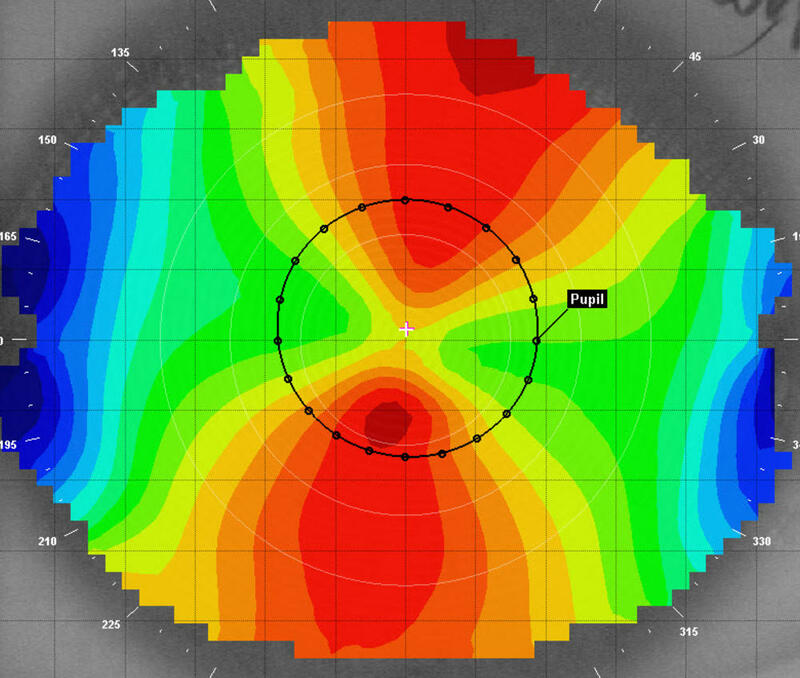 Astigmatism correction may involve a compromise between optimal clarity and visual discomfort. High levels of astigmatism are best corrected with rigid contact lenses. This is because if a soft lens rotates on the eye just a small amount, the vision decreases dramatically. Mild to moderate levels of astigmatism can be effectively treated with soft contact lenses and orthokeratology (overnight corneal reshaping lenses).